JAMB releases additional 15,000 results – Royal Times of Nigeria. The Joint Admissions and Matriculation Board (JAMB) has released more results of the Unified Tertiary Matriculation Examination (UTME) which was held for 6 days and was concluded on Saturday, May 20. 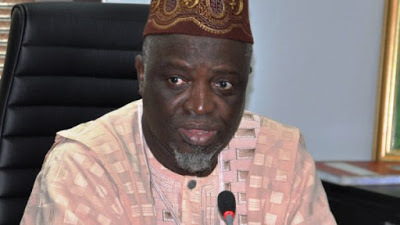 According to JAMB Registrar, Prof. Is-haq Oloyede, the agency released an additional 15,000 results to the 1,048,914 previously released. He said; “The final say for admission rest squarely with the institutions. Their senates and academic boards are empowered to determine the students. What JAMB does is and what it should continue to do is to moderate, to ensure equity, to ensure that nobody is unfairly treated. “JAMB should not and will not take any student that has not been recommended by the institution. JAMB was not established to take up the responsibility or to usurp the power of the senate. What JAMB should do is to moderate, take recommendation and ask questions. “JAMB will give the admission letter but the process of giving the letter must be democratic enough, must not encroach on the powers of the senate and the academic boards of the various institutions. “We will advise our colleagues who are manning these institutions to be fair and to play according to the rule but we will not impose anything on the institutions,”.